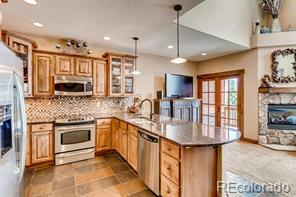 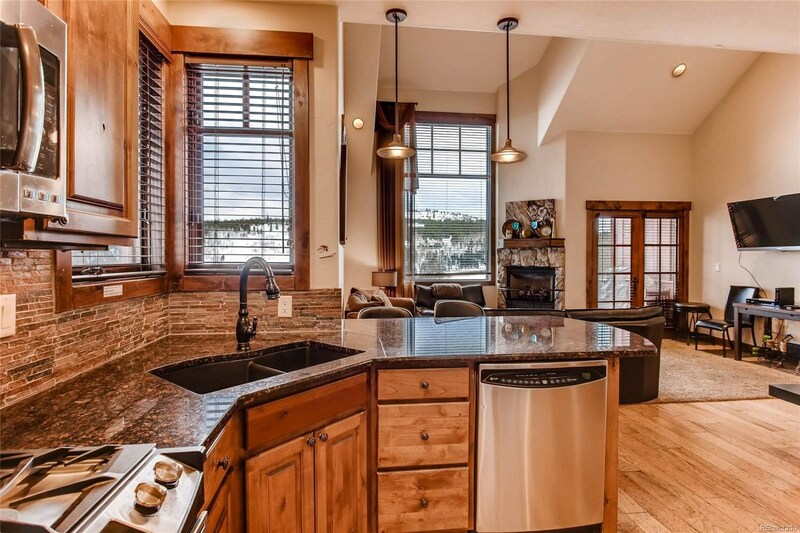 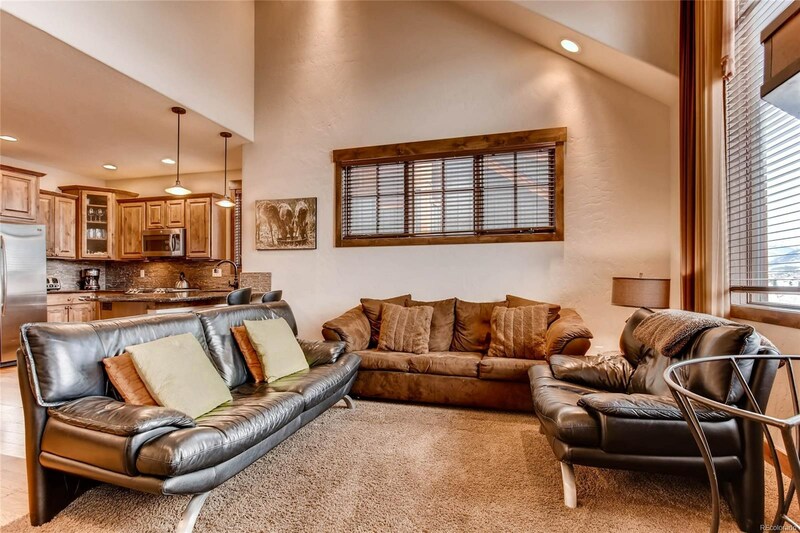 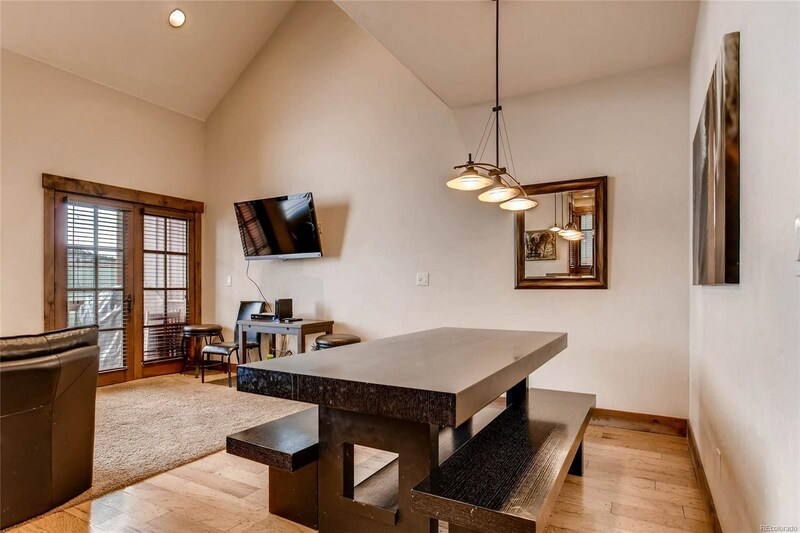 Stunning mountain retreat with a proven rental history. 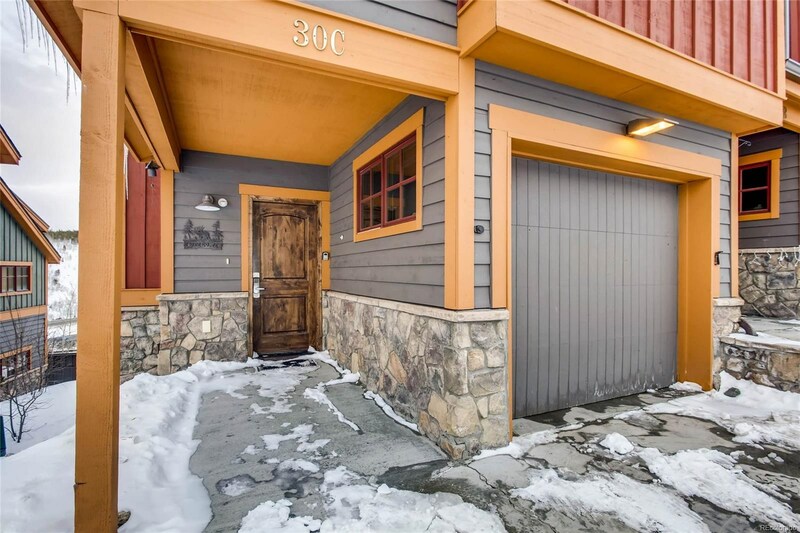 Easy access to Summit County's 4 world-class ski resorts. 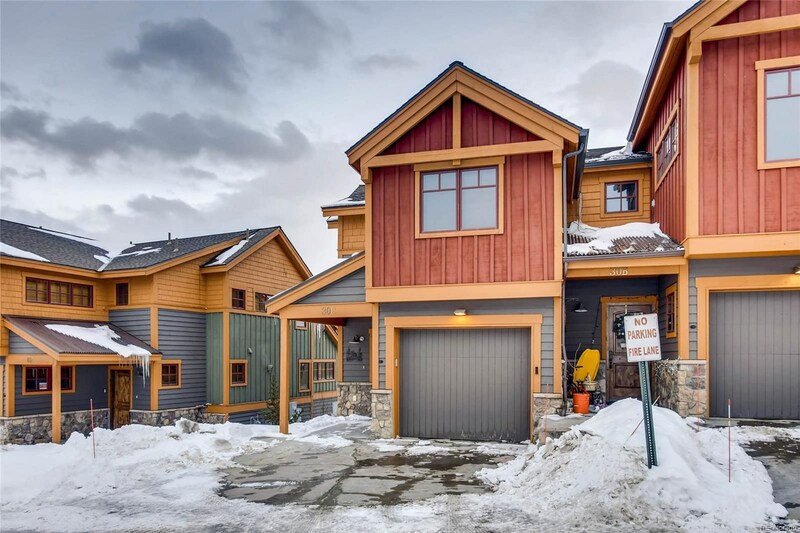 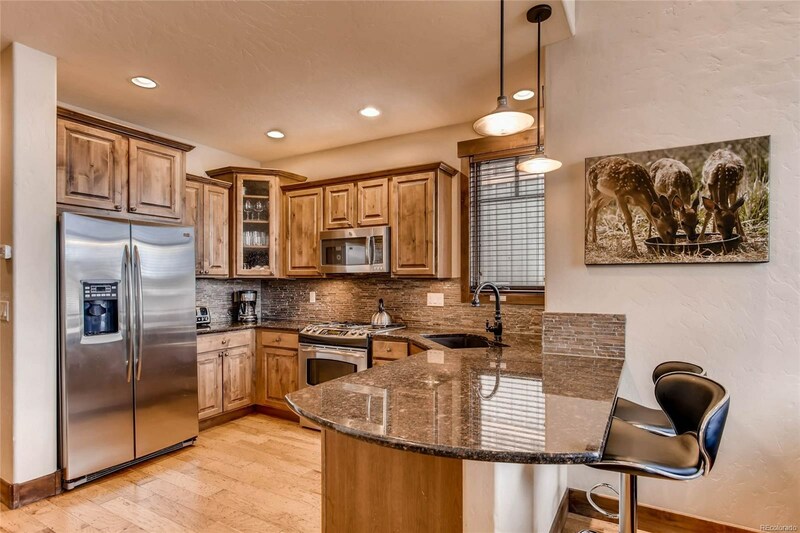 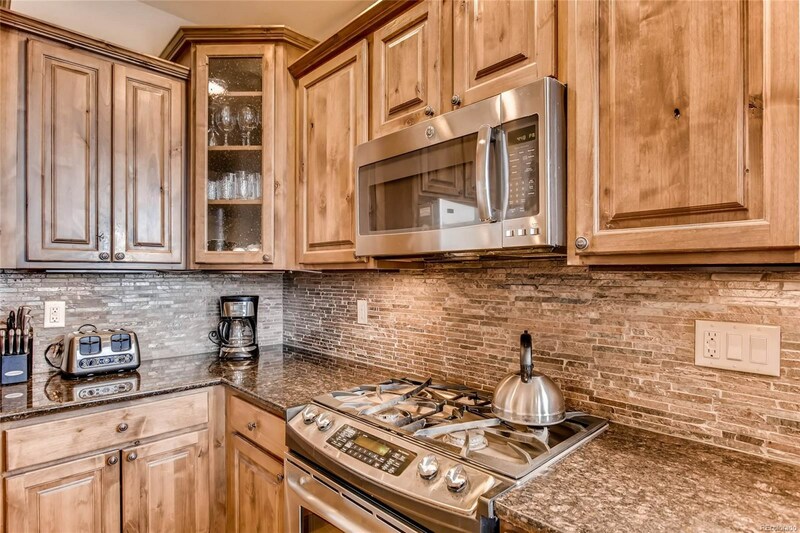 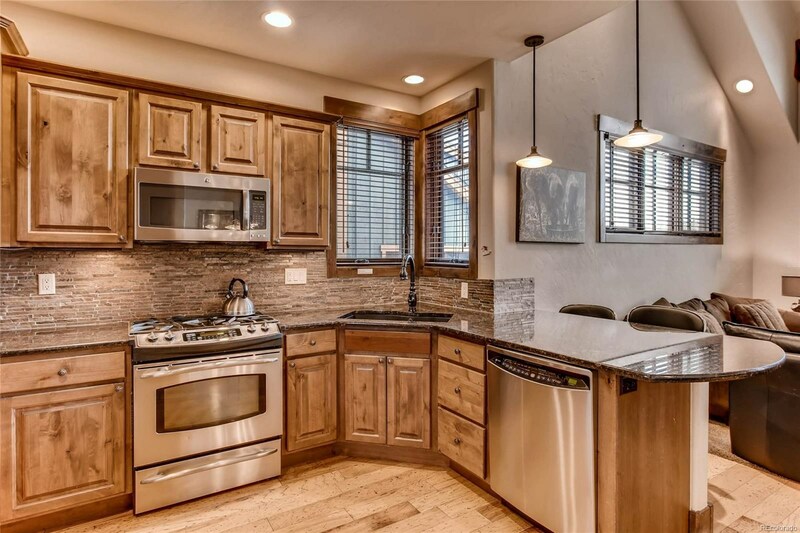 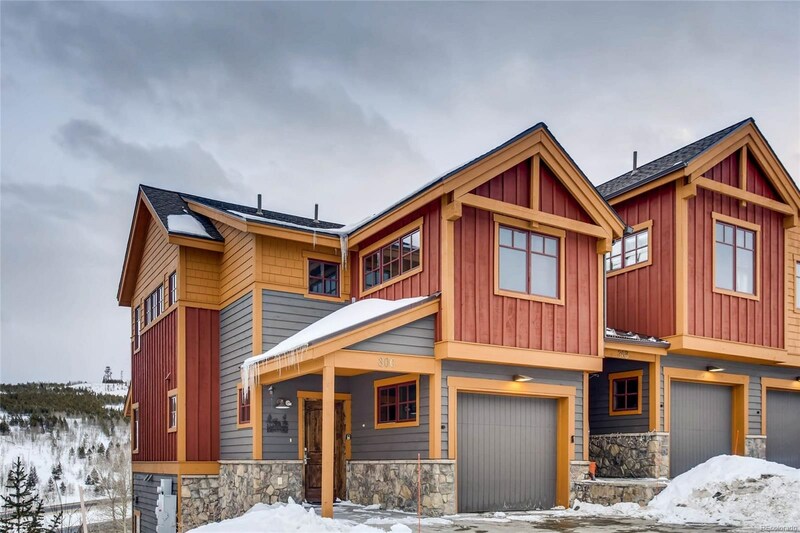 This 4 bedroom, 4 1/2 bath townhome features in-floor radiant heat, slab granite throughout, 1-car garage plus additional un-assigned parking, and mountain-modern finishes. 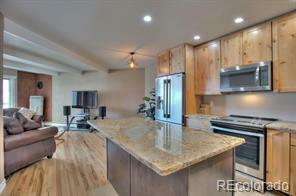 Current bedroom configuration provides sleeping for 15 people. 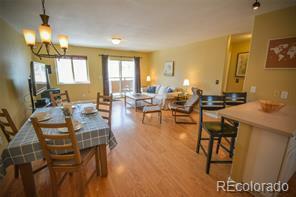 Property is turn-key and ready to go! 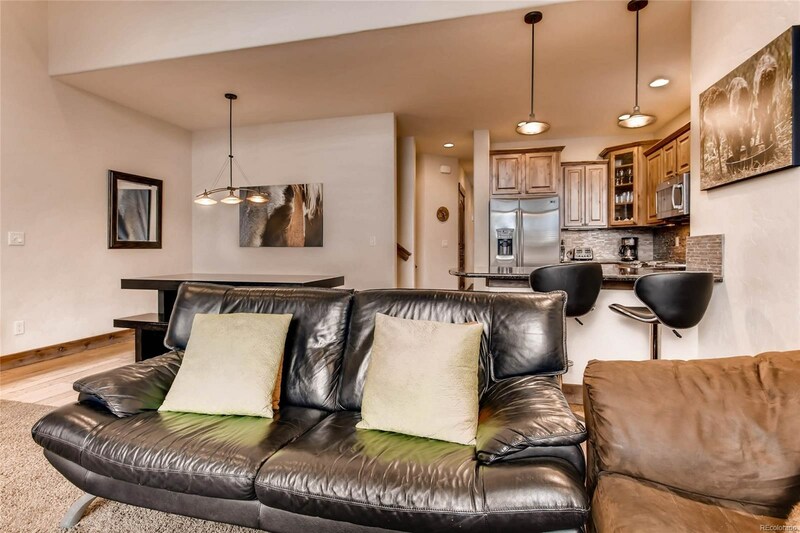 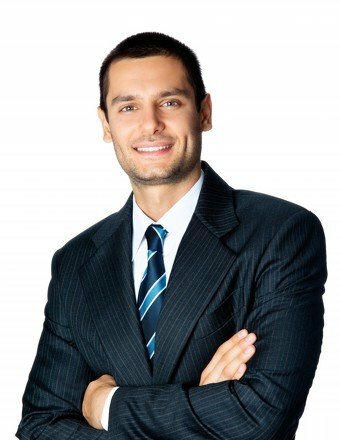 Don't miss out on your opportunity to own in one of Wildernest's newer developments.